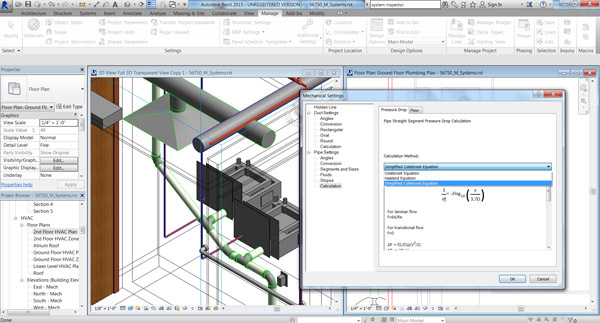 What’s New in Autodesk Revit 2015? Autodesk Revit software is built for Building Information Modeling (BIM), helping professionals design, build, and maintain higher-quality, more energy-efficient buildings. 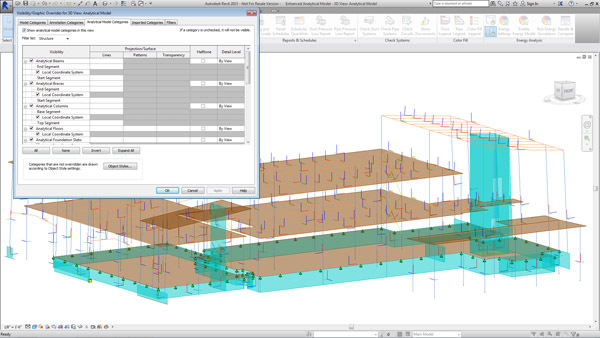 Using the information-rich models created with Autodesk Revit software, architects, engineers, and construction firms can collaborate to make more-informed decisions earlier in the design process to deliver projects more efficiently. 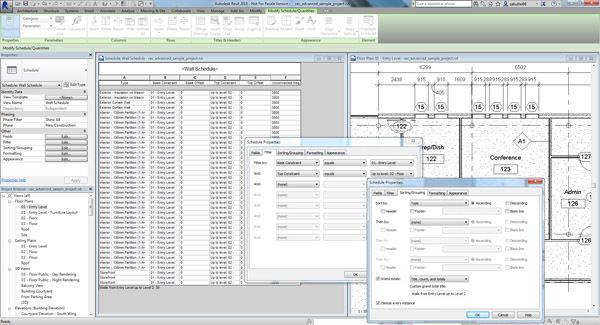 Any design changes made in Revit models are automatically updated throughout the model, keeping designs and documentation coordinated and more reliable. Autodesk Revit includes features for architectural design, mechanical, electrical, plumbing, structural engineering, and construction. 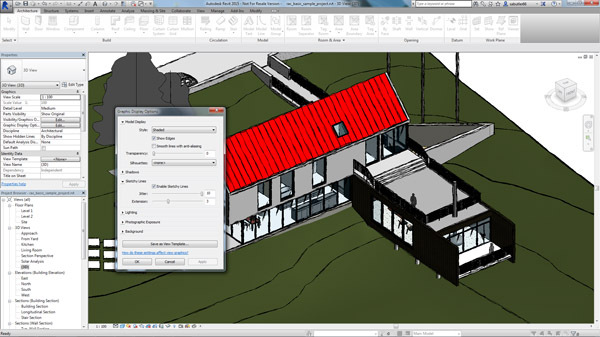 Autodesk Revit is available as part of the Autodesk Building Design Suite Premium and Ultimate editions, providing a comprehensive solution for the entire building project team. We will be hosting a webcast about the new features and how they can help you design more efficiently. If you have any questions in the meantime, please contact us by phone (800.836.5440) or email. Reblogged this on Abdellateef Samy. thats a good software i want to know about the adress of training centers of AUTO DESK organization in PAKISTAN …………?????????? That is a good question for Autodesk. Unfortunately, we are only authorized in the US.